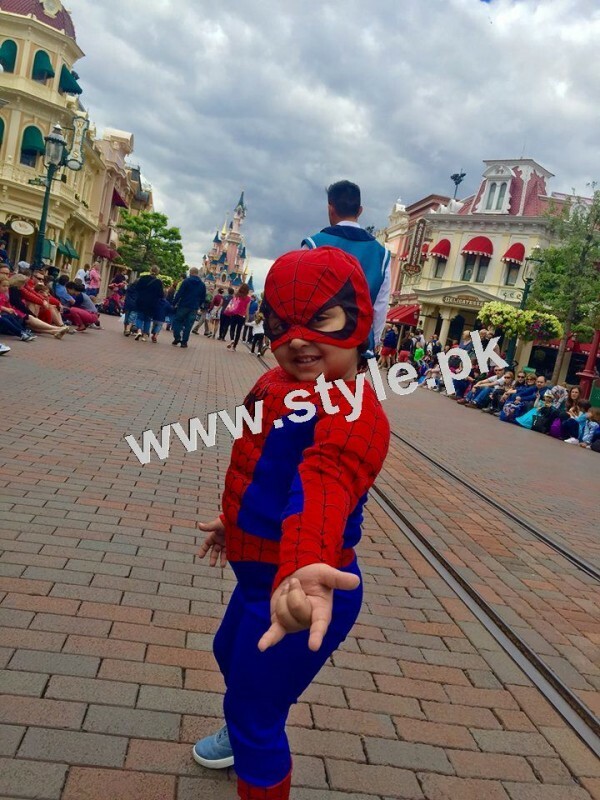 As these are summers and all students have summer vacations from school. 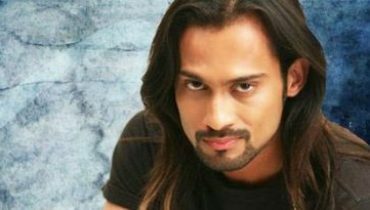 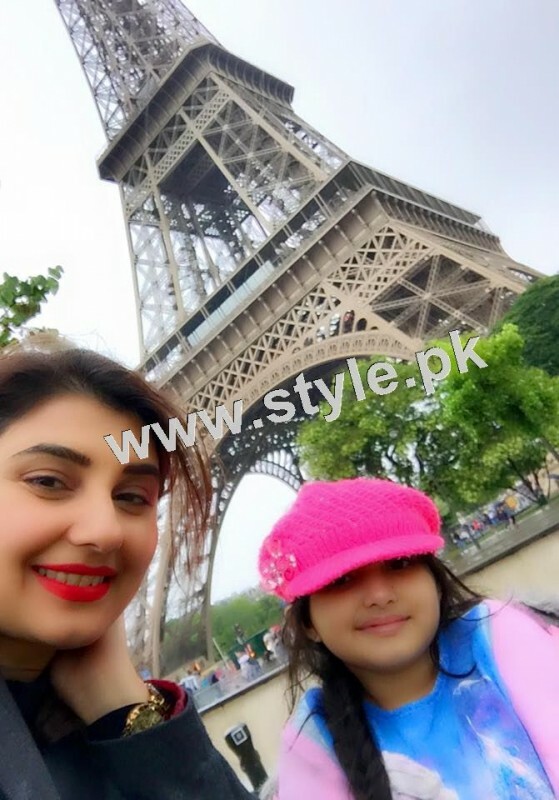 Pakistani Celebrities have got best time to go out of Pakistan and Enjoy vacations with their families. 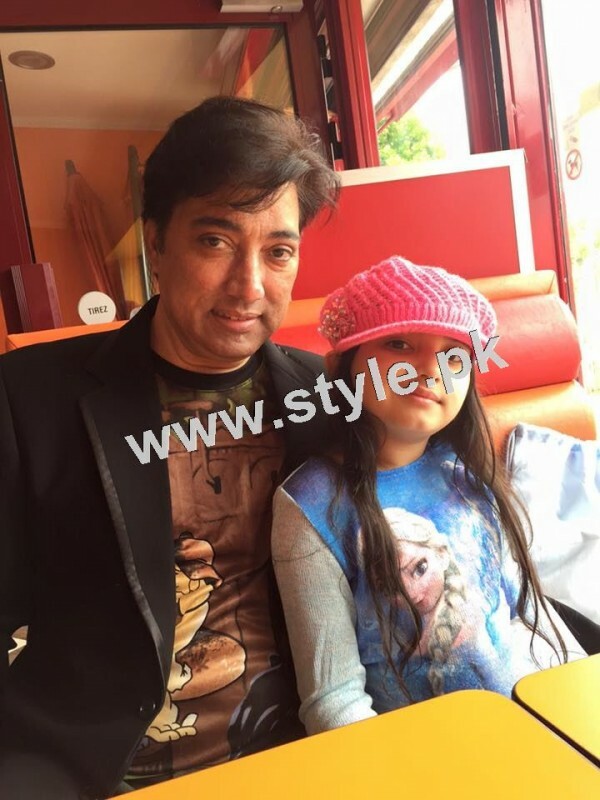 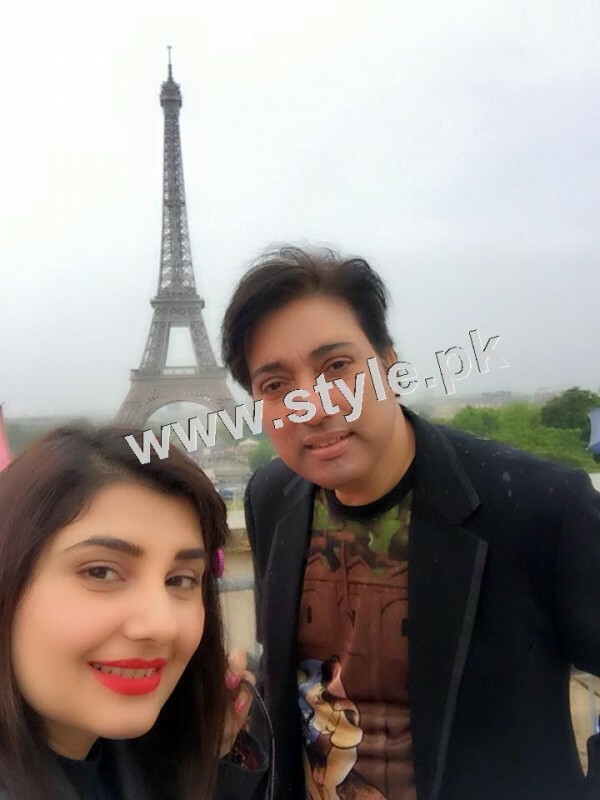 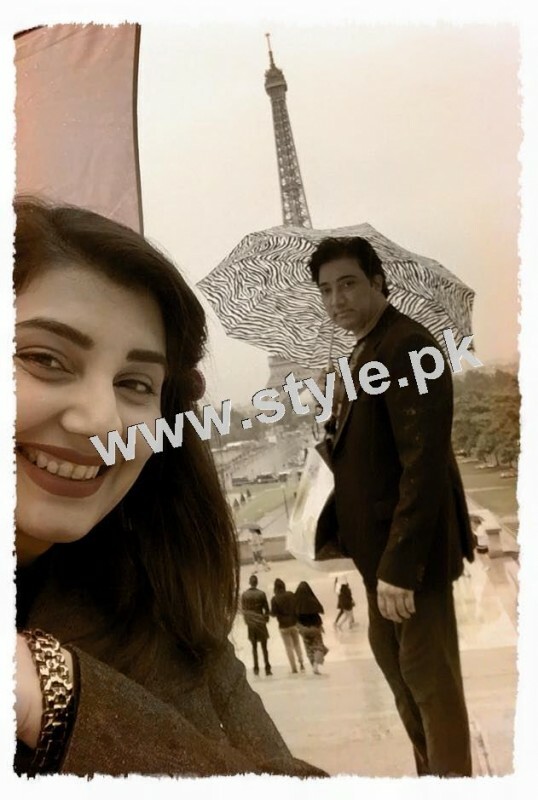 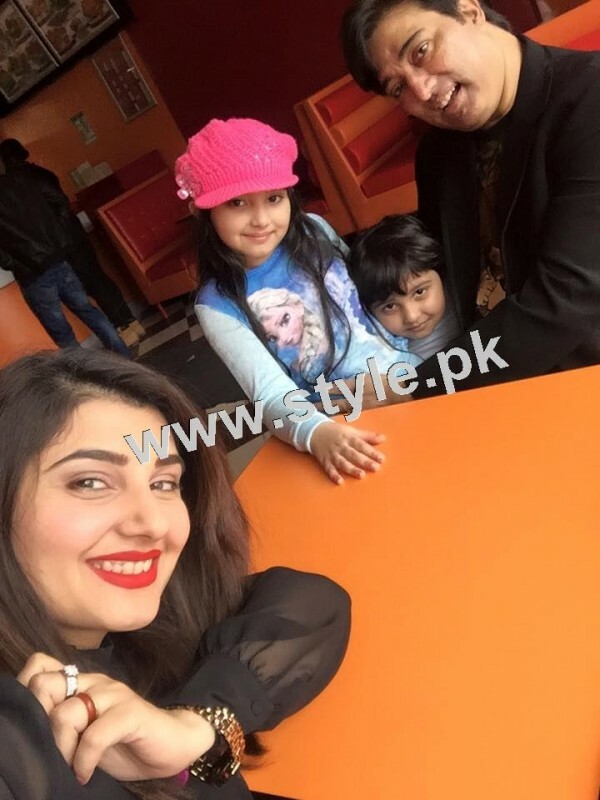 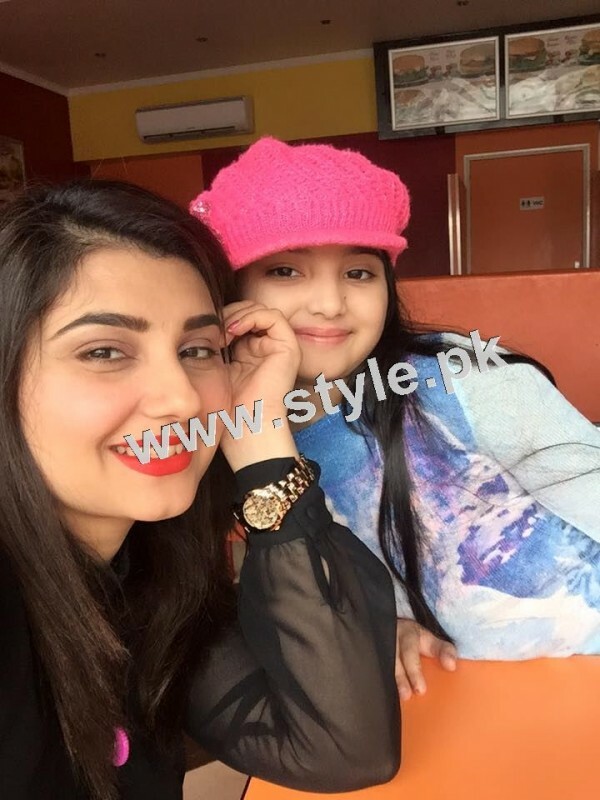 Here we have Pictures of Javeria and Saud with Family in Paris. 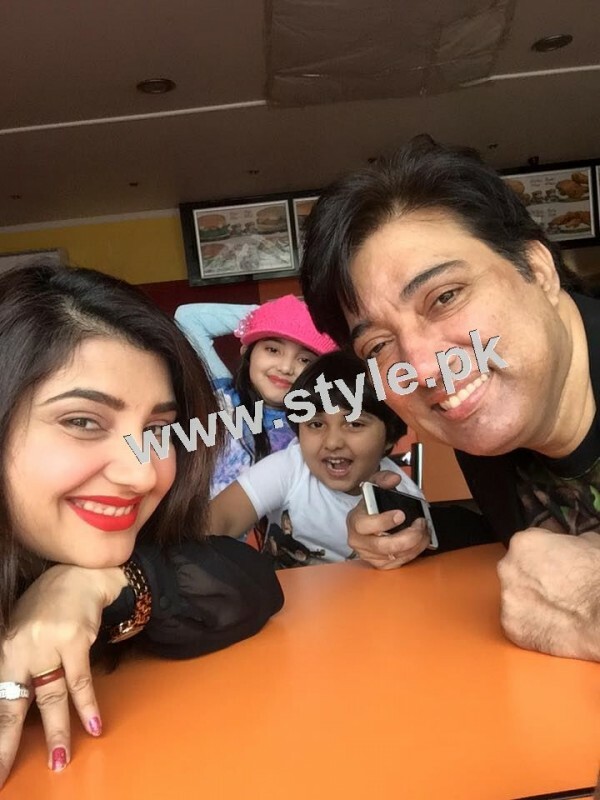 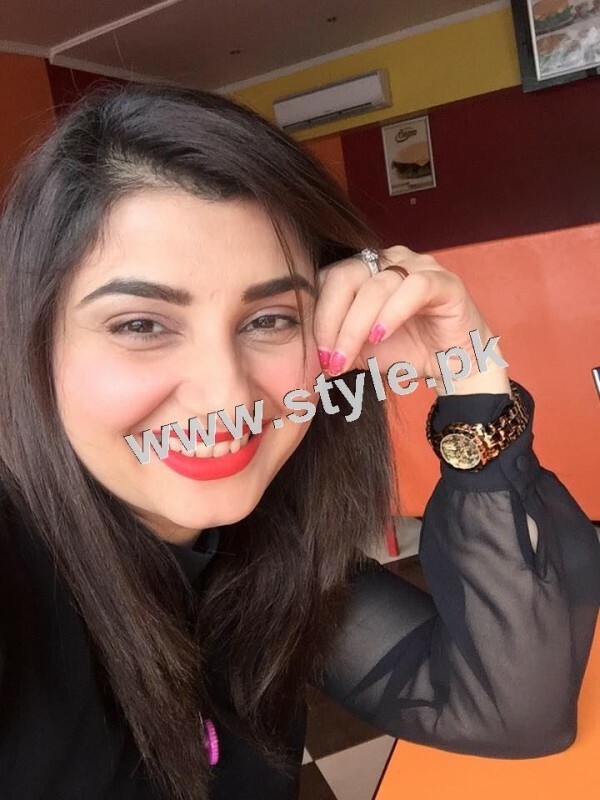 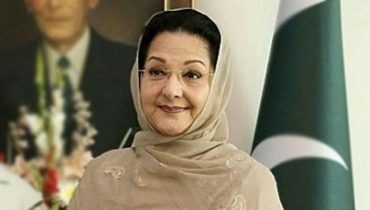 Javeria Jalil is famous Pakistani actress married to film star Saud. 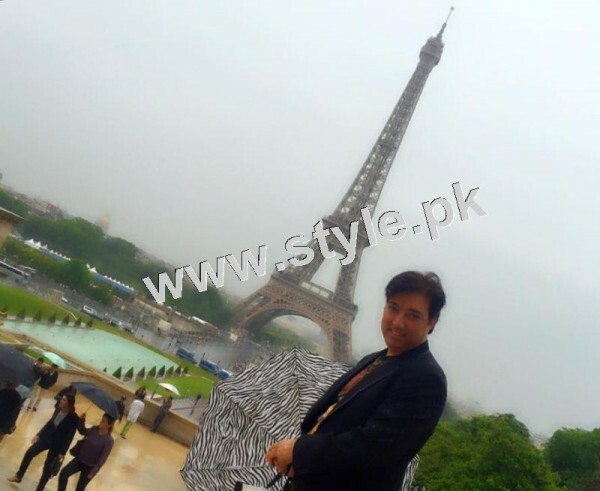 They have their own production house JJS productions. 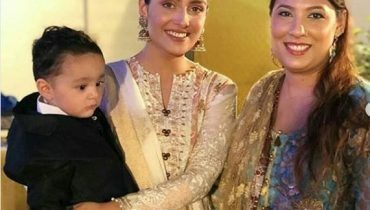 They have a daughter and a son. 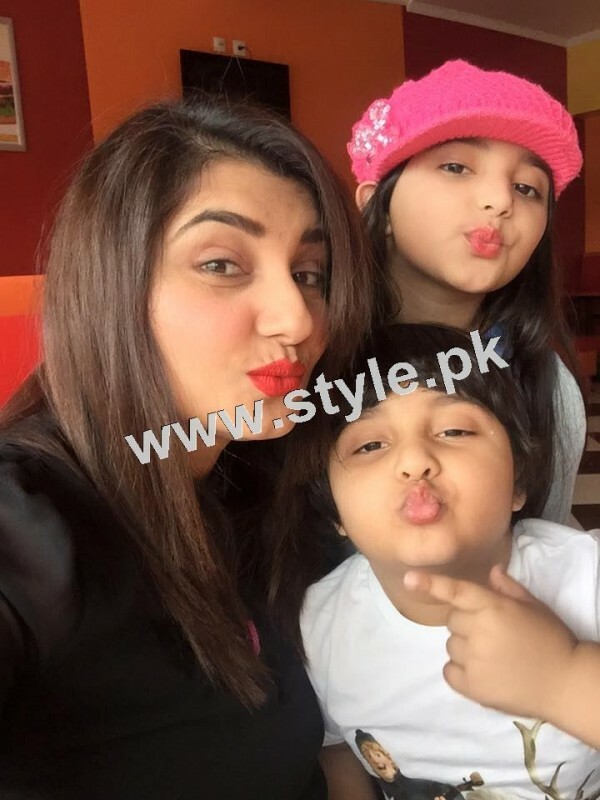 Daughter was born in 2006 and son was born in 2011. 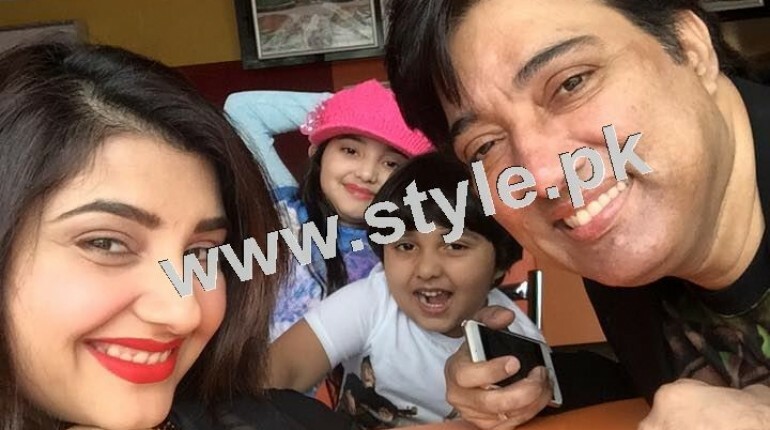 These days they are enjoying vacations out of Pakistan. 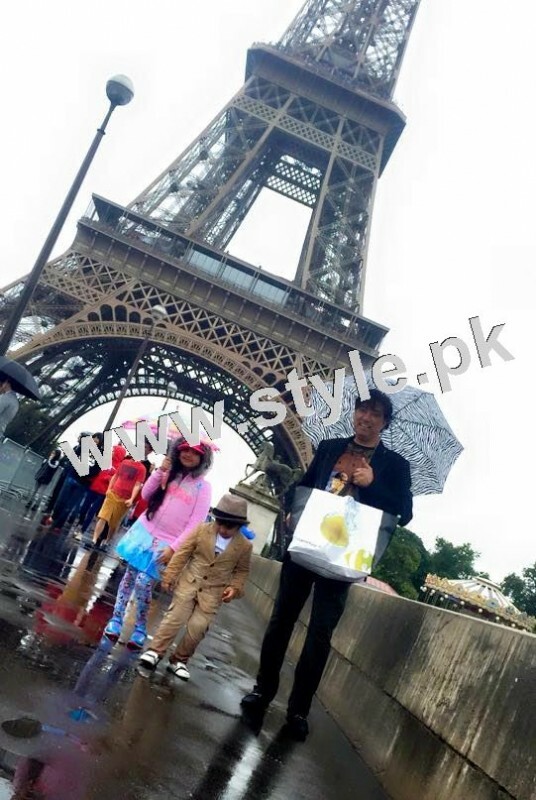 Few days back, they were in Itay and now they are in Paris having fun at its peak. 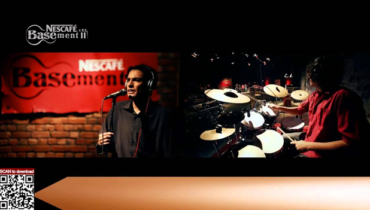 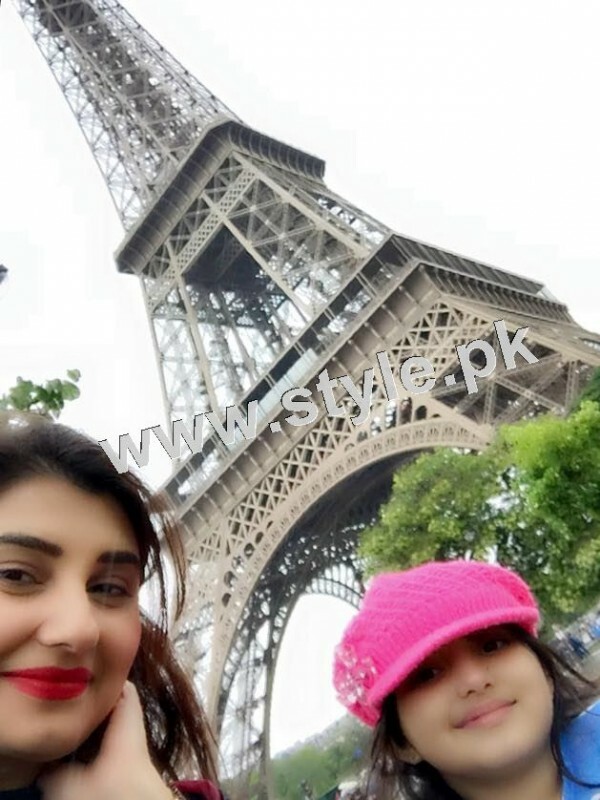 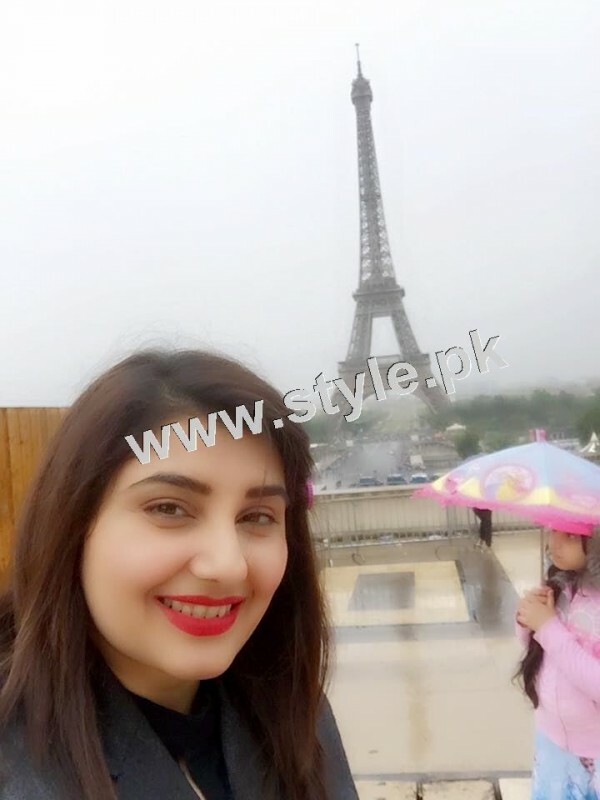 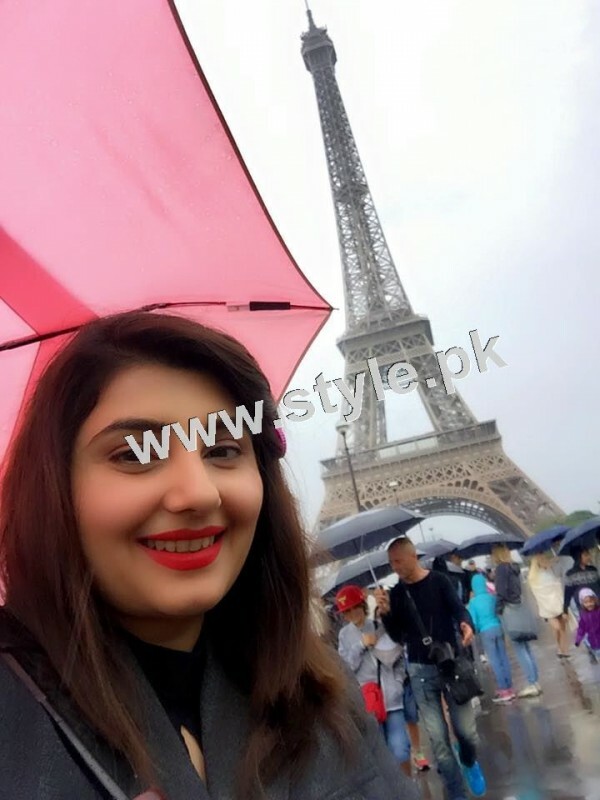 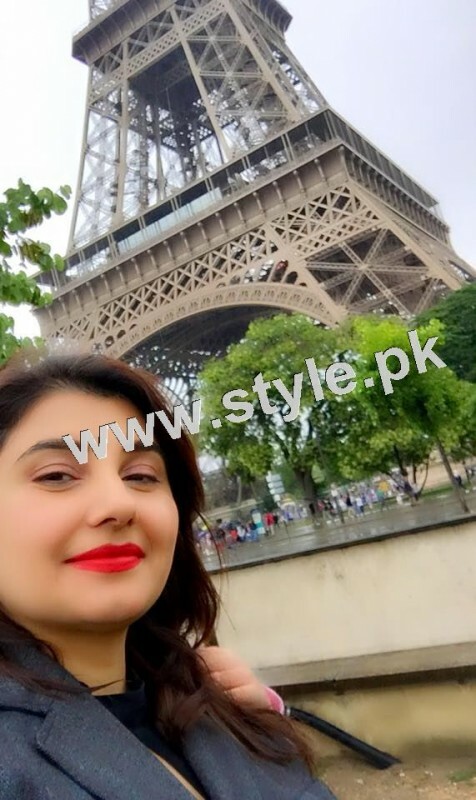 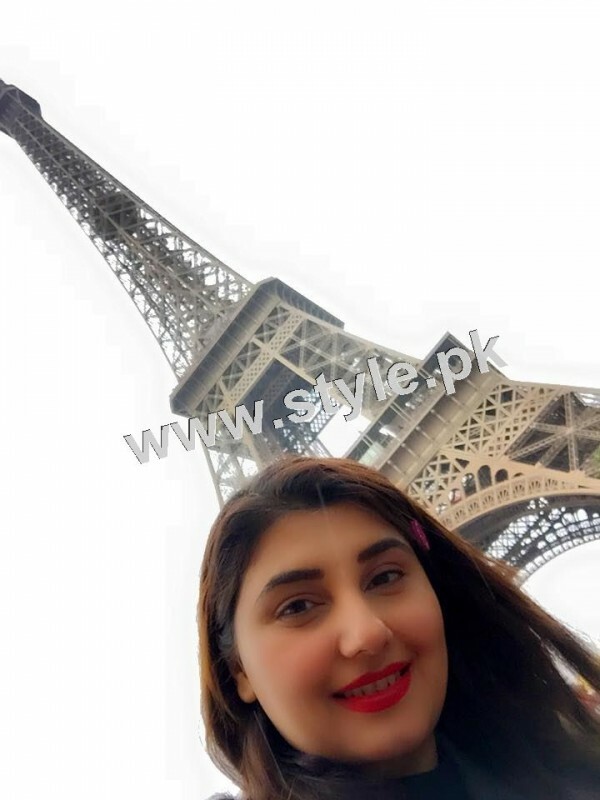 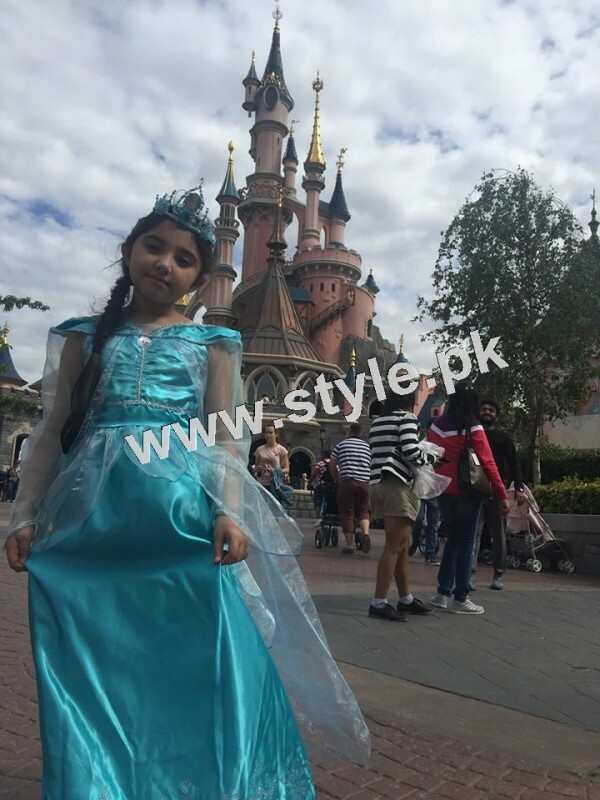 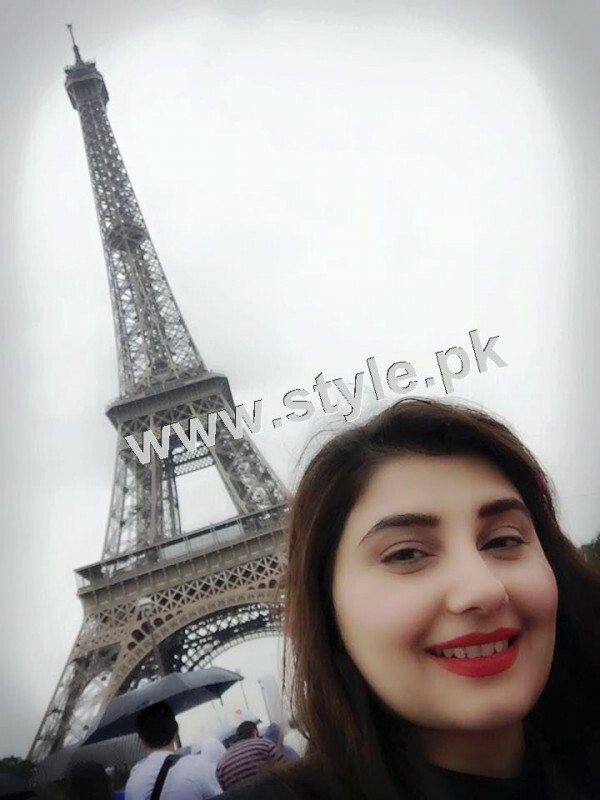 Have a look to Pictures of Javeria and Saud with Family in Paris.